Visitation will be Tuesday, December 4, 2018 from 5pm to 7pm, followed by Wake Services at 7pm, at Behrens- Wilson Funeral Home, 632 St. Francis St., Rapid City, SD. Mass of Christian Burial will be Wednesday, December 5, 2018 at 11am, at Blessed Sacrament Catholic Church, 4500 Jackson Blvd., Rapid City, SD. Internment to follow at Black Hills National Cemetery, Sturgis, SD. Open house from 3pm to 6pm, 6436 Dunsmore Rd., Rapid City, SD.Catholic Church. Interment will follow at Black Hills National Cemetery. 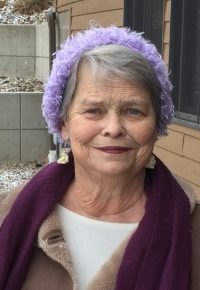 Frances Benzmiller Knudson, 74, of Rapid City, SD, passed away in her home on November 28, 2018 in Rapid City, SD. Fran was born in Los Angeles, CA to Lawrence and Agnes Benzmiller. She was married to Keith Knudson on October 15, 1966 in Hunter, ND. Fran graduated from the University of Mary in Bismarck, ND with her Bachelor’s in Nursing. She worked as a Nurse at Sacred Heart Hospital in Aberdeen, SD for 2 years. 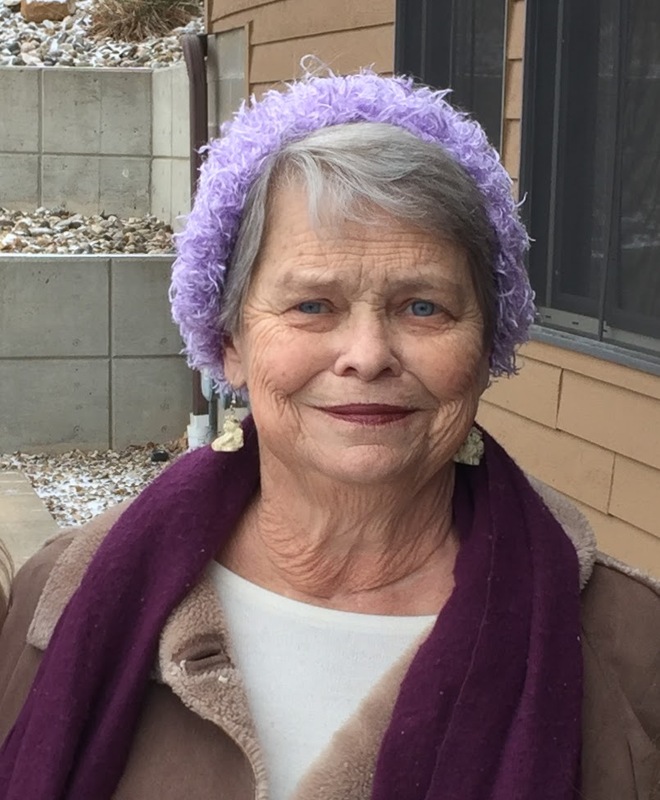 When Keith and Fran moved to Rapid City, SD she had a career with Rapid City Regional Hospital, formally known as St. John’s Hospital, for 40 years. Fran was a Hospital Nursing Coordinator for last 27 years of her career. During those years she also worked for the Red Cross as a liaison for organ and tissue donors. Fran was a parish member of the Cathedral of Our Lady of Perpetual Help, where she was involved in church activities and for the past 17 years Keith and Fran have been members of Blessed Sacrament Church. Fran’s favorite hobbies included reading books, baking, making candy with her grandchildren at Christmas, and playing bridge with the Knights of Columbus ladies. Fran thoroughly enjoyed spending time with her Red Hat Society sisters for the past 13 years. Fran is survived by her spouse, Keith Knudson; children, Catherine, and spouse, Dennis Fredericksen of Denison, IA; Michelle, and spouse, Aaron Hoffman of Springfield, VA; Marcus Knudson of Des Moines, IA; Aaron, and spouse, Jessica Knudson of Rapid City, SD; grandchildren: Aimee, Noah, and Micha Fredericksen; Stephen Hoffman, Alex, and spouse, Jenae Hoffman; Jared and Jacob Knudson; Michael, Kiley, Gabriel and Mia Knudson; great grandchild Zoey Hoffman; siblings: Lawrence Jr. and spouse, Gloria Benzmiller; Michael Benzmiller; Catherine, and spouse, Les Backer; Mary, and spouse, Morrie Paulsen; Keith Woodford, brother-in-law. She is also survived by many nieces and nephews. Fran is preceded in death by three sisters, Bernie Woodford, Margaret Hendrickson and Theresa Ford.